The Old Magistrates Courtroom and cells, Jersey. 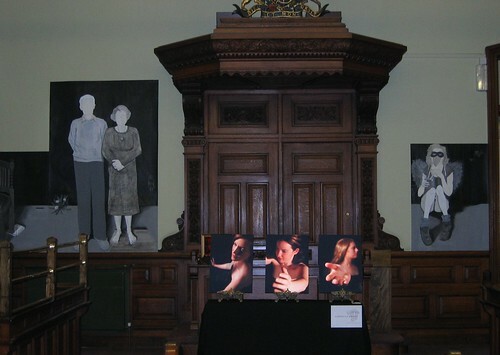 This year for the first time the talents of Jersey art and design graduates will be on show in the Island at an exhibition entitled ‘The Lock Down,’ a suitable title for it’s location at the Old Magistrates Courtroom in St. Helier. The show will feature the works of 12 artists, all of whom graduated this year from a range of UK arts colleges and universities. The group are called ‘Upwards,’ a positive name and a positive start to their careers as artists. The exhibition is sponsored by the Jersey Arts Trust.